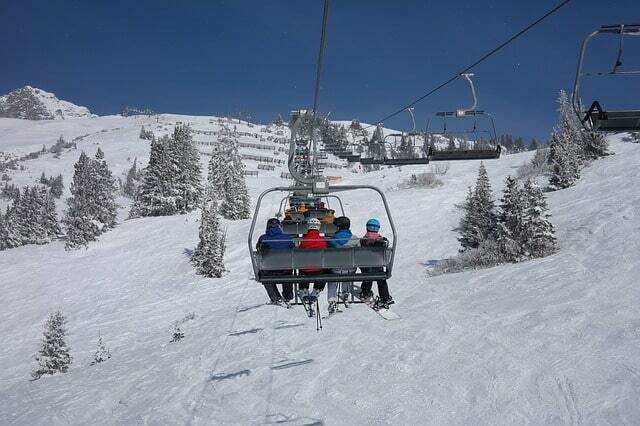 There are many great companies who make comfortable, durable, and fashionable ski pants and ski jackets for women. Obermeyer has been committed to this product for years. The company has been making quality ski pants for women since 1947. Founded by Klaus Obermeyer, his brand has been continuously making the most innovative and high-tech ski clothing for decades. 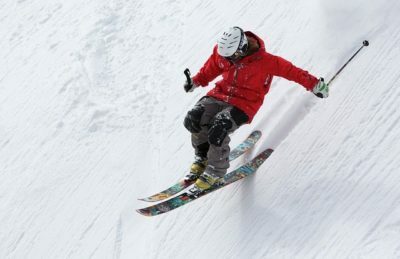 In fact, many professional skiers and snowboarders look to Obermeyer to meet their performance standards when competing. Not only is Obermeyer ski clothing of the highest quality, but also rather fashionable. So, if you’re in the market for a new pair of ski pants then this article is definitely something you should read. Here is a quick list of the five best Obermeyer ski pants for women in 2018. 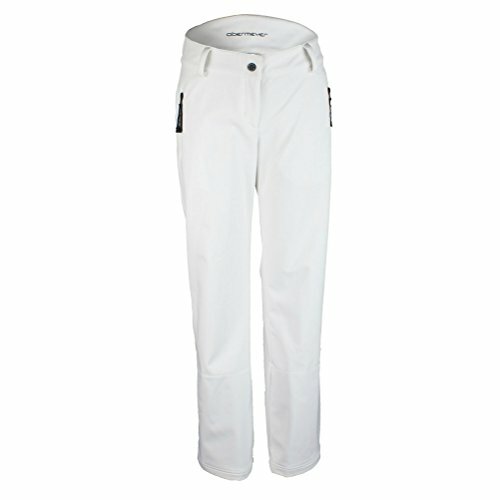 Beginning our list is the Obermeyer Bond Pant II. 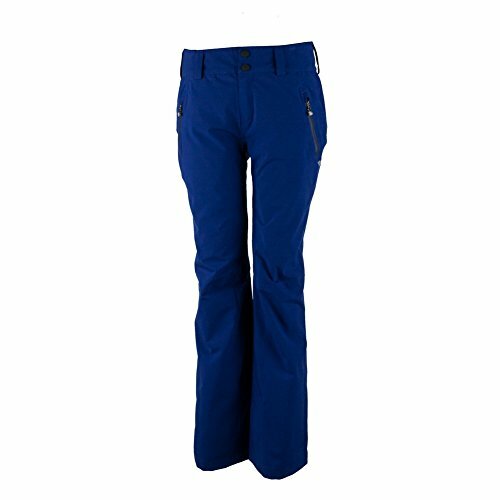 One of the more popular choices among women skiers, the Obermeyer Bond Pant II features a high back waistband, zippered hand pocket, water-resistant powder cuffs, zip hem gussets and an elastic waist panel for a very snug fit. Though these features are fairly common amongst other brands of ski pants, what sets the Obermeyer brand apart from the rest is their HydroBlock Sport 5,000 mm waterproof and breathable technology. HydroBlock is guaranteed to keep you warm and dry is the wettest, coldest conditions. Not only will these ski pants keep you warm and dry, they will also look rather nice when hitting the slopes. The pair has a unique look. You can choose between black, crimson, and white colors. Each pair features Ski Contour articulated knees for maximum mobility. The price tag for these ski pants may seem a bit expensive, but you’ll certainly get your money’s worth. Next on our list of the five best Obermeyer ski pants for women in 2018 are Obermeyer Women’s Malts Pants. With a reasonable price tag, this pair is very affordable and won’t disappoint. What customers love about this particular style are the many unique and rather flashy color choices you can choose from. You have your typical black and white, but if you really want to stand out on the slopes you can go for the “flower burst” or “x-ray floral” designs. Not only are these ski pants very fashionable, but they are also made with the highest quality materials such as the HydroBlock sports shell which offers a high degree of breathability. 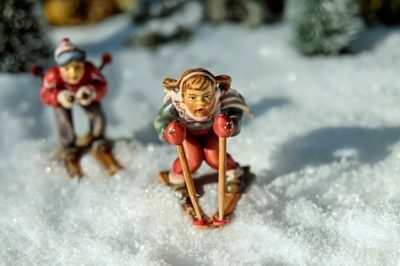 This is important when on the slopes because you’re sure to break a sweat and you don’t want your legs becoming wet and uncomfortable when skiing. 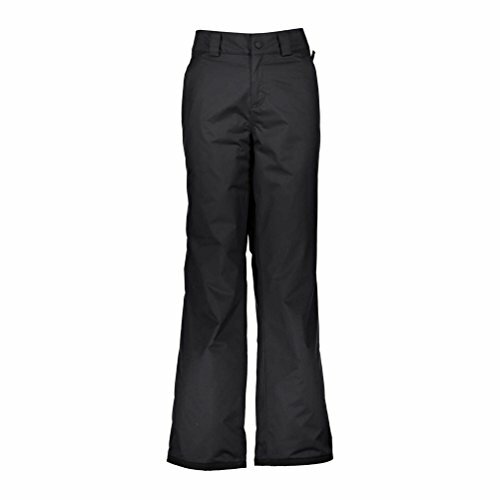 Number three on our list is the Obermeyer 15088 Women’s Summit Softshell Pant. At between 100$ and 200$, this pair has garnered many favorable reviews. 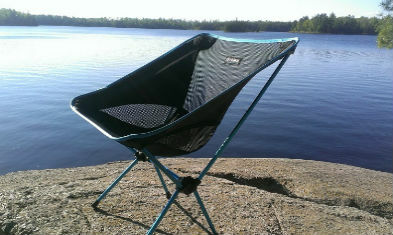 They simply incorporate everything needed to be flexible, warm and dry when out in the elements. 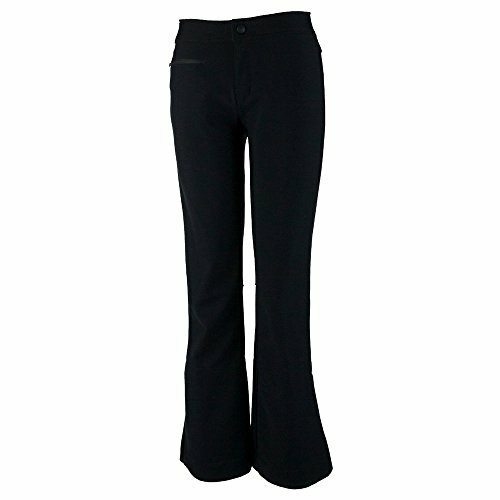 Like the other products on this list, the Obermeyer 15088 Women’s Summit Softshell Pants are totally designed for the widest range of movement possible. Their pre-curved knee is simply fantastic. It’s designed to simulate the shape of one’s body in motion when skiing. Another thing to mention about this particular pair of ski pants is that customers have raved about how the various sizes actually fit. Sometimes, it’s rather difficult to find the right size ski pants, especially when ordering online. Most customers find their size easily, on the first try because the sizing guide is accurate. This may seem somewhat mundane, but you’d be surprised how often people have had to send back their ski pants because the size wasn’t right. This simply won’t happen with Obermeyer and it’s why customers keep coming back. Cracking the top two of our list of the five best Obermeyer ski pants for women are Obermeyer Women’s Monte Bianco Pants. 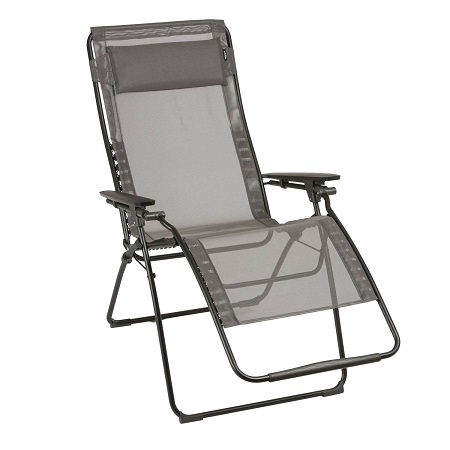 With mid-range price tag this product features a more relaxed and lightweight feel that really focuses on maximum mobility. It has the same breathable and water resistant features of the other products on this list. This pant also comes in a wide variety of flashy and fashionable colors. You can choose from black, dusk, optic, stellar blue, and white. The unique dusk, optic and stellar blue shades are eye-catching and you won’t go unnoticed on the slopes with these colors. Customers are simply raving about how comfortable and cozy these pants are and that is why it takes one of the top two spots on our list. The Obermeyer Women’s Keystone Pant gets the top spot on our list. This pair has all the great features you would want, but also has a rather inexpensive price tag. At under 100$, this particular pair is certainly the cheapest on our list. Though inexpensive, the pant is good quality. You’ll get all the great benefits of the Obermeyer brand without having to spend a ton of money. 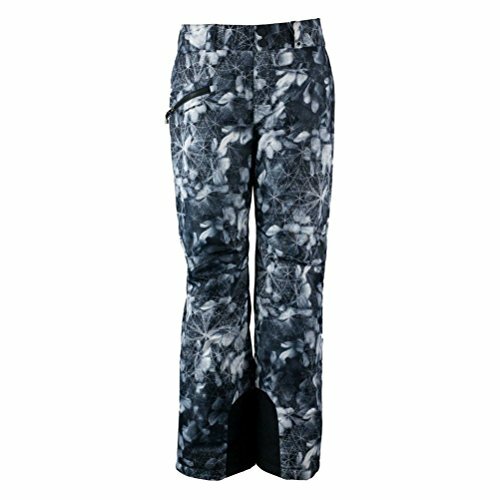 These pants feature waterproof materials and are highly insulated, yet breathable which makes for a relaxed and comfortable time on the slopes. 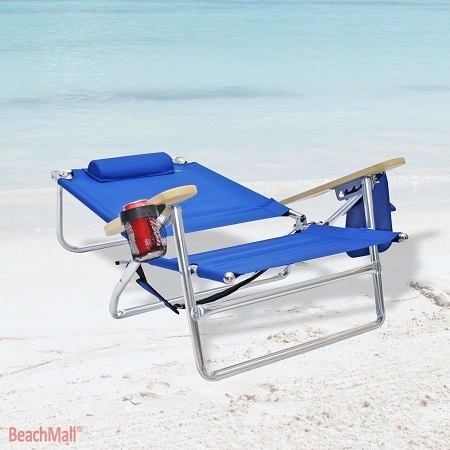 The only downside to this product is that it’s only available in one color: black. This certainly shouldn’t prevent you from investing in these pants because they are very affordable and will last quite a while. You simply can’t go wrong with the Obermeyer brand. All of the products on this list have received some of the highest reviews on Amazon and other outdoor gear focused websites. After more than 70 years of making quality ski gear, Obermeyer has certainly cemented itself as one of the best in the business.